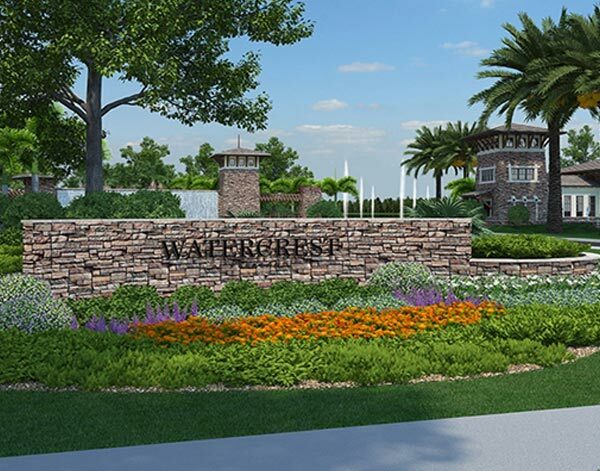 Zager Global, Inc. was involved in construction of the The Pierhouse at Watercrest, a 47,296 square foot lakefront amenity center with a 16,755 square foot clubhouse complete with a fitness facility, men’s & women’s steam rooms, showers, lockers and a party/event room with catering kitchen. 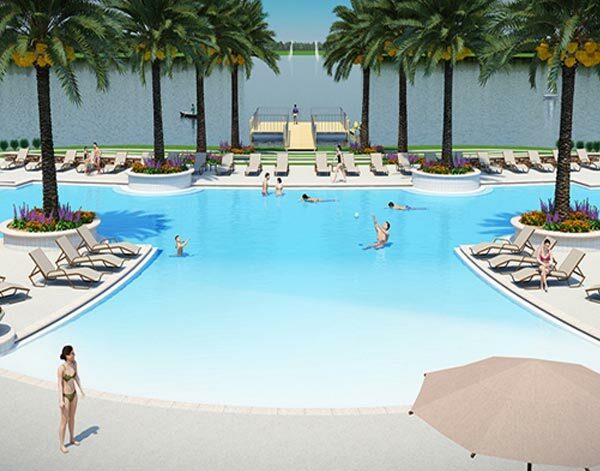 The clubhouse also included over 5,000 square feet of covered terraces surrounded by a lakefront resort-style pool with access to a splash park, cabanas, amphitheater, floating dock and a sports complex including basketball and tennis courts. 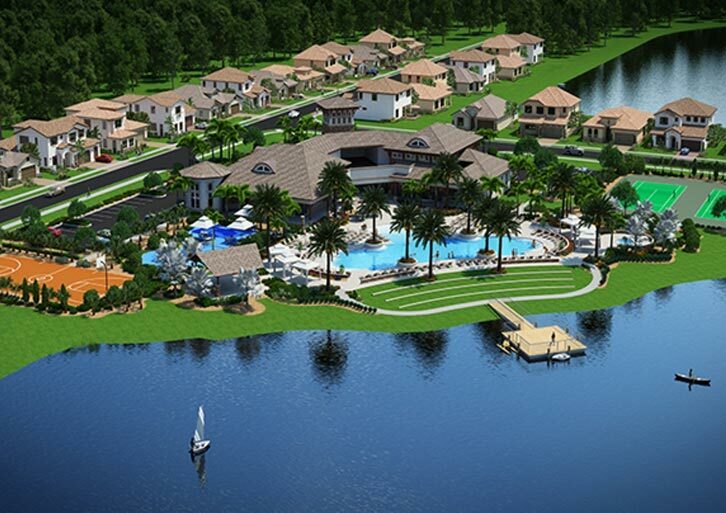 Zager Global, Inc. completed and installed water, sanitary and grease piping systems along with site piping to pool and exterior amenities.